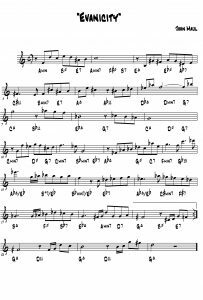 Whilst learning to read music may not be an important requirement to some musicians, I’ve always believed it’s a vital skill in many musical scenarios. The better your grasp of the rudiments, the easier it becomes to play, improvise and even compose music. 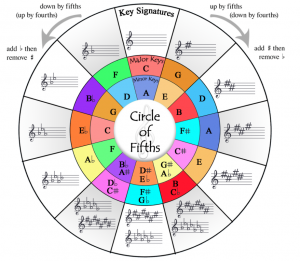 In fact, grade 5 musical theory is an exam requirement if you’re to take ABRSM instrumental exams at higher levels. 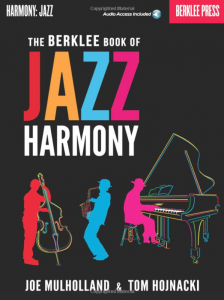 Jazz harmony can be an appealing subject but you’ll struggle if you’re not familiar with the basics. And it doesn’t have to be boring. Learning through example and application is often the most effective approach. It’s knowledge that once acquired, should never be forgotten …..or that’s the ‘theory’ at least !